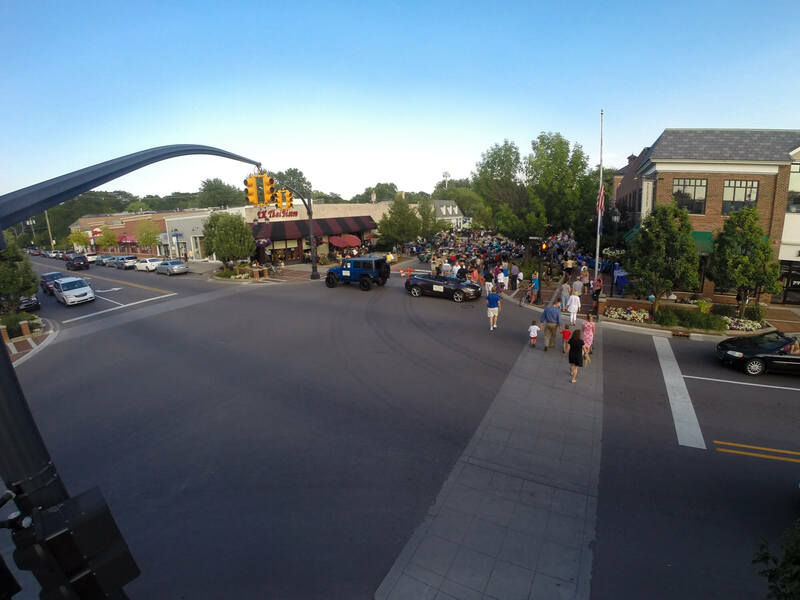 AEW has provided design and construction engineering services on several projects within the Grosse Pointe Communities. Major resurfacing projects have been completed along some of the main thoroughfares including Cadieux Road, Kercheval Avenue and Waterloo Avenue. Recent projects have included cold milling and hot mix asphalt (HMA) resurfacing, pavement repair, drainage improvements, concrete curb and gutter replacement, and landscape restoration. Another vital task has been replacing or upgrading existing concrete sidewalks, ramps and driveway approaches to be ADA compliant. To minimize the impact of construction on the residents and businesses of these busy communities, traffic control plans are prepared by our team, and the construction of the projects is phased with this in mind.